Solomon Seal Ring of Health helps sick people to recuperate by chasing away negative forces, connecting them to positive channels, and by physical strengthening. 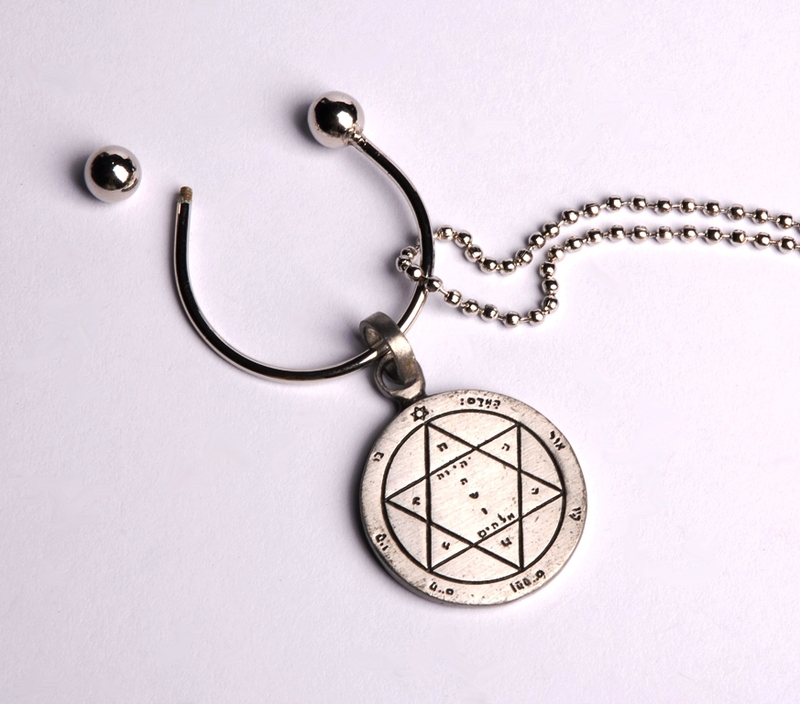 It also enables to rationally and emotionally connect with inner healing forces, to strengthen and activate the will of power and faith, which influence physical powers. 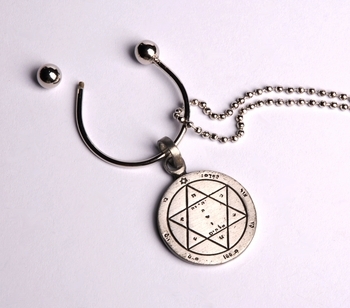 Solomon Seal KeyRing of Health is believed to help sick people to recuperate by chasing away negative forces, connecting them to positive channels, and by physical strengthening.